After 38 years in the hospitality business, Rafter Six Ranch Resort will sadly be closing its doors effective Wednesday January 1st, 2014. Until then, there are still a few weeks left to book a horseback ride or sleigh/wagon ride; a meal of authentic Cowboy Cuisine for breakfast, lunch or dinner; and a night or two getaway in the resort’s lodge or cabins. Rafter Six Ranch Resort would greatly appreciate the continued support. Please help the Cowley family keep the Spirit of Rafter Six Alive & Kickin’. With your help and contributions, the Cowley family will be able to get back on their feet to start a new life. You can help by donating to help ease legal, moving and storage costs, or by donating horse hay, time, kind words. The Cowley family is grateful for any assistance that you can provide. Visit this page to make monetary donations. If you’ve made some memories at the Rafter Six Ranch Resort, be sure to stop by the “Cowley’s Rafter Six Book of Legends” web page to share your story. The Cowley family expresses heartfelt thanks to all of you who have visited with them at Rafter Six Ranch Resort over the years, whether you’ve stayed, played, rode horses or shared a meal! 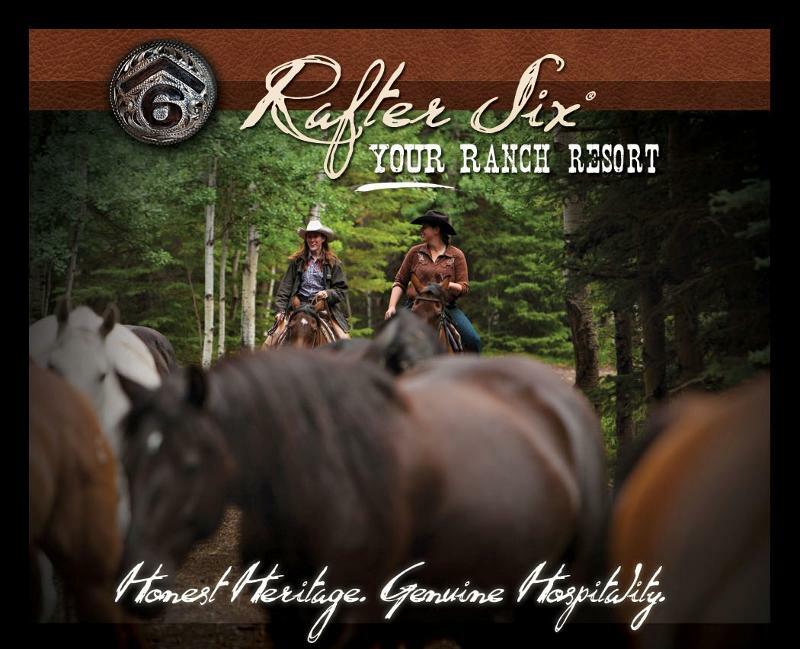 Visit the Rafter Six Ranch Resort website for full press release information.